Responses are in plain text. Interview comments are in italics. First of all Peter I would like to thank you for the opportunity to tell my story. 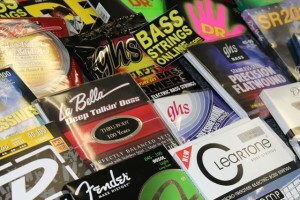 I appreciate your site and what you are doing for the bass community! You’re very welcome! Thank you for taking the time to do this interview. learned to play at first! shredding all the Rock & Roll on MTV. Were your parents also musicians? Brothers/sisters/other relatives? would inspire parents walking in to get their kids started playing. 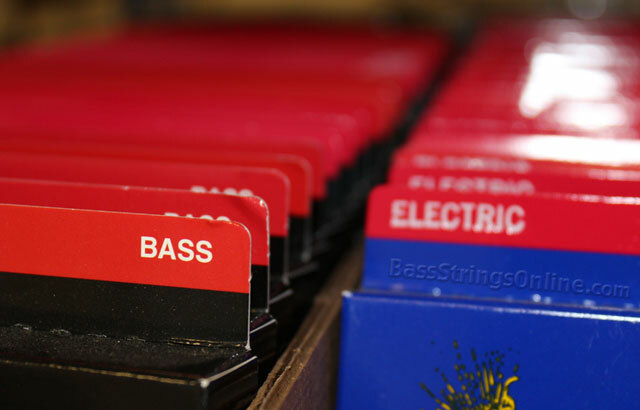 When did you start playing bass? Do you play both upright and electric or specialize in solely electric? to be Steve Vai and would practice shredding on my Ibanez Jem 777. Interesting! 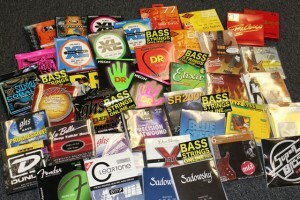 I had a very similar path to bass. Many of start on guitar and then gravitate to the low end. 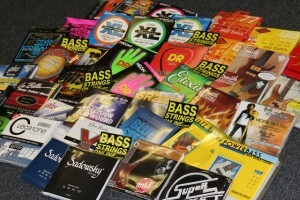 Who was your first significant bass teacher? this. Everyone was an artist of some kind, it was really wild. the bass.” From this day on it was nothing but bass in the lessons. school and my routine outside of school. Curriculum Development at the Thelonious Monk Institute of Jazz. When did you know that you wanted to make a career in music? instrument???? I am all about that! Is there one teacher in particular you credit with your professional success? manage jazz combo’s and how to be a proper musician on the gig etc. Did you go to college for music? If so where did you go to college? around the US. There was one in Miami Florida at University of Miami. New York City and play at the Grammy’s and record at the Hit Factory! Victor Wooten while I was walking through the lobby of the Grammy’s. my Bachelors of Fine Arts from Berklee. Wow! Some really great experiences!! freelancing? Did you immediately get a full-time playing gig? Side. These tracks are all on YouTube. same people I started college with. The tracks can be found on YouTube as well. What is your current practice routine like? be but it is still there. happy to give free advice!